It’s not just Nintendo stepping up it’s anti-hacking game, Sony has also released a mandatory firmware update to block all currently known exploits on the PS3. This is aside from having a legal blockade to halt shipping of the PSJailbreak dongle. And thus begins the cat and mouse game of hackers and firmware updates. 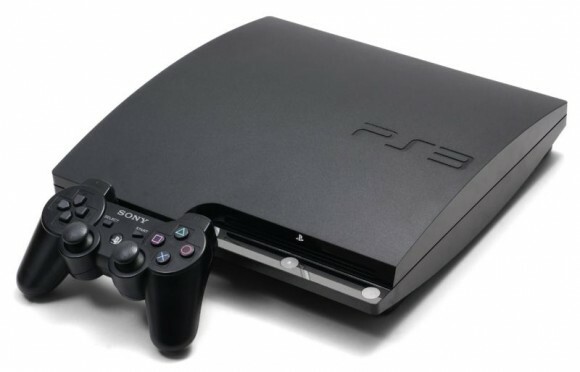 The PS3 update will block all currently known hacks including the PSJailbreak, PSGroove and PSFreedom. According to Sony PlayStation blog, the new version of system software contains minor update to PS3 system, which includes additional security features. It’s most likely that the new upgrade only fix and patch the security vulnerability to block PSJailBreak, PSGroove and PSFreedom or their ports. If you want to upgrade, just head to the System Update option in your XMB.